You all know Google's latest effort in the Social Networking - Google+ (pronoused "Google Plus"). 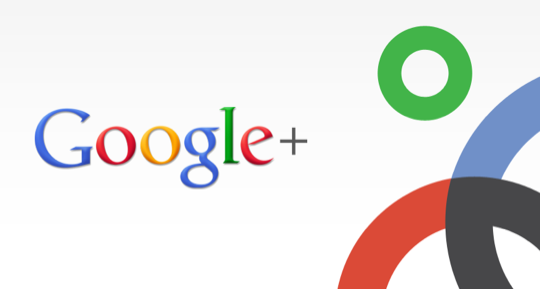 Its Somthing like Google +1 concept,Google+ is more of a social network, integrated across all the Google sites. This includes Gmail, Google Search, Reader, and Buzz. You can read more about this ambitious project on the official blog post. Their latest creation is called Google+ and it hopes to bring the “nuance and richness” of real-life sharing and connections to our online world. Unlike Facebook, where all your connections are simply deemed as “friends” and the tools provided for making connections and sharing are very rigid, Google+ will allow for greater flexibility and customization. Google+ comprises of several new features including Circles, Sparks, Hangouts, Mobile, Location, Instant Upload, and Huddle. The names can be a bit confusing as to what exactly those features entail. this morning I managed to snag an invitation to the beta program. Google has opened up invites as of this morning (not sure if there’s any limits! ), so I’m offering anyone an invite if you’re looking for one. Just post a comment with your email, and mention why you would like to use Google+. I’ll do my best to invite everyone, but might run into a volume limit eventually. Did you get an invite, aditya? Hey! I'd love an invite if they're still working! Want to get a Google plus Invite. Id love an invitation cause I love social networking and google is amazing! Please invite me at Syncing95@gmail.com. Thanks a lot. Looking forward to use google's new social network. I am a huge follower of Google. Can't wait to test out Google+. I'm sure I'll use it way more than Facebook.